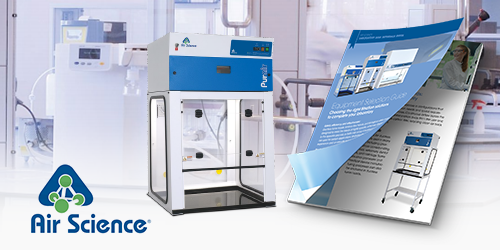 Ductless fume hoods, laminar flow hoods, and biological safety cabinets are all designed to meet the needs of highly specific, yet extremely diverse situations. Harm to the user, process, or both may occur if incorrect laboratory filtration products are used for certain applications. Understanding which hood is right for you takes experience and a basic intricate knowledge of the science behind laboratory filtration.